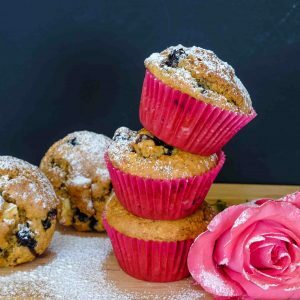 There is nothing more intoxicating than the aroma from freshly baked muffins. 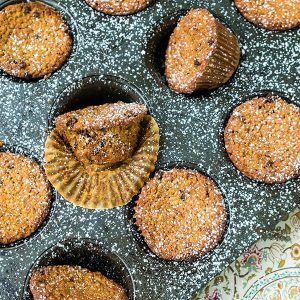 In this recipe, the muffins are made with fresh strawberries adding that extra flavour of freshness. 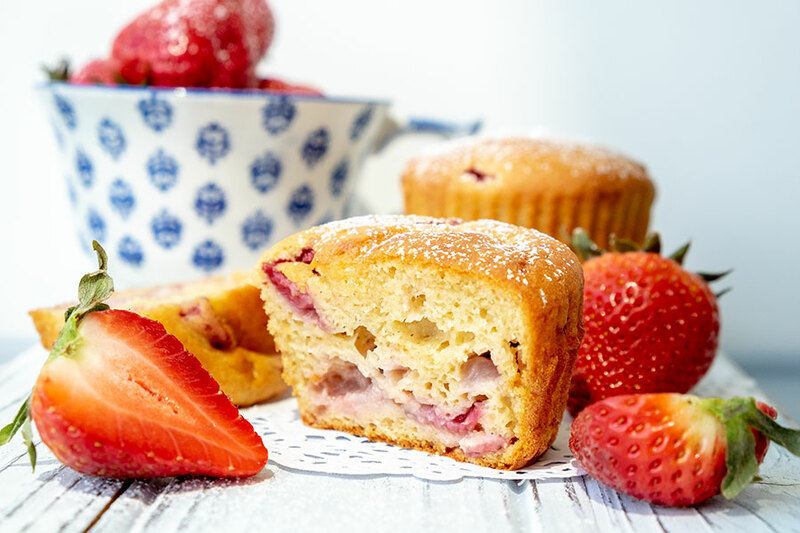 The muffin is moist and light with plenty of strawberries throughout. 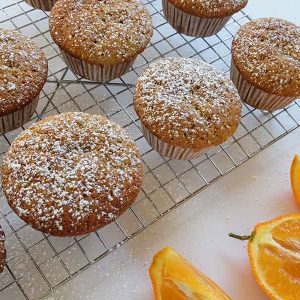 The recipe comes together quick and easy, making this healthy muffin recipe a winner! Vegan option included.